The Healing Arts Scope of Practice Task Force, which was convened by Public Chapter 1046 to discuss access to care including delivery by the appropriate healthcare professional, often found Tennessee's advanced practice nurses and physicians on opposite sides of the issue. 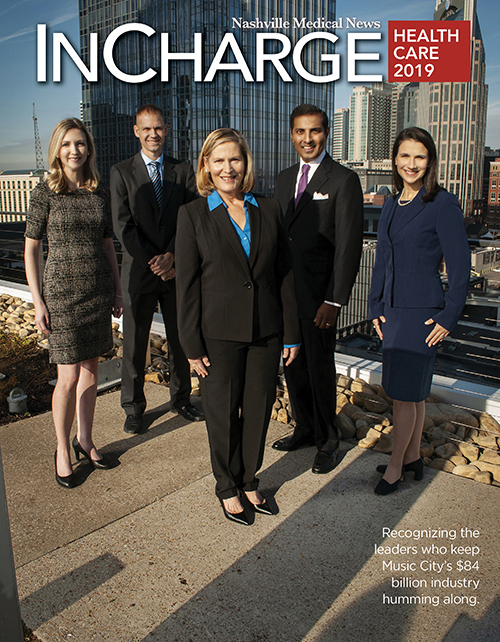 In fact, the task force was formed as an alternative to two competing bills proposed in the 2016 Tennessee General Assembly - one backed by the Tennessee Medical Association (TMA) that created team-based care models with the physician as the team leader and another backed by the Tennessee Nurses Association (TNA) that allowed APRNs to practice without a formal physician relationship. 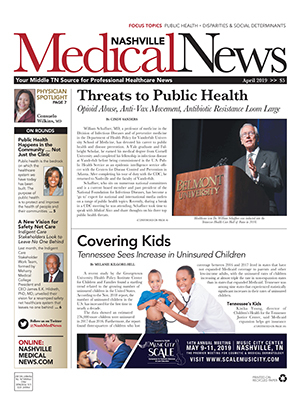 The resulting task force was co-chaired by John Hale, MD, and Carole Myers, PhD, RN, who each penned an editorial exclusive to Nashville Medical News sharing their viewpoints on scope of practice, access to care, and the potential impact on patients.